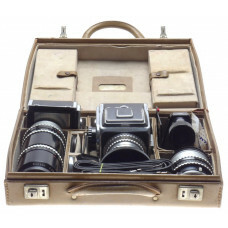 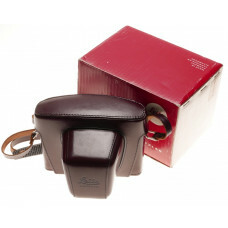 Here we display our newest photographic related items, vintage camera, lenses and accessories. 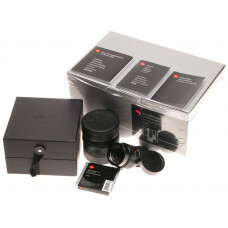 The items that we have recently acquired / purchased before we re-categorize them under the correct headings. 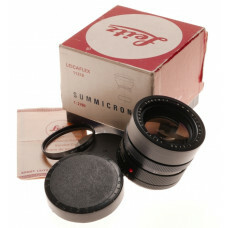 So anything is available for purchase from vintage scientific instruments and other optical antique items to microscopes, telescopes, spotting scopes, Alpa, Arriflex, Beaulieu, Bolex, Bronica, Cambo, Canon, Gitzo, Gossen, Hasselblad, Leica, Leitz, Linhof, Mamiya, Metz, Minolta, Minox, Nikon, Olympus, Other, Pentax, Rodenstock, Rolleiflex, Sekonic, Sinar, Soligor, Uher, Zeiss, rangefinder, medium format, stereo, panoramic and field cameras. 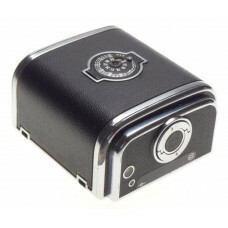 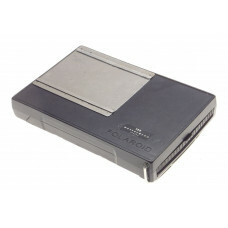 JUST ARRIVED is the quickest and easiest way to spot check our new arrivals. 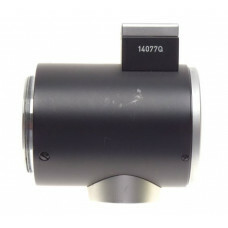 11141 New Leica Apo-Summicron-M 1:2/50 mm ASPH. 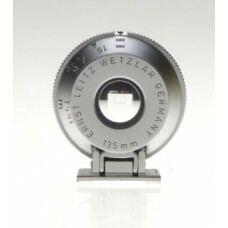 Rare SHARPEST Lens in the world. 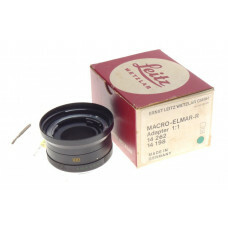 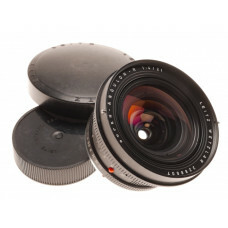 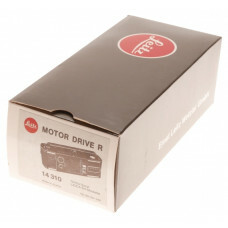 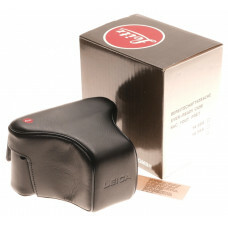 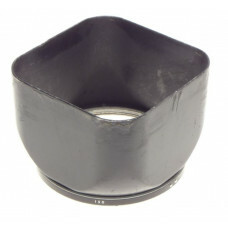 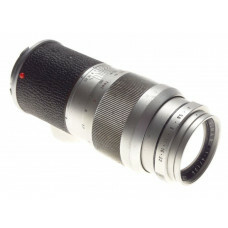 Have it delivered i..
14077 Q Leica Lens Extension Adapter Tube Black Vintage Leitz Screw Type Rare..